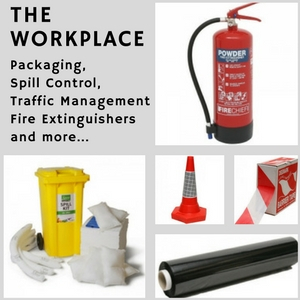 Safety Plus provides a high quality product range of Protective Clothing, Safety Equipment, Washroom Supplies, Packaging Materials, Workplace Equipment and Industrial Consumables. 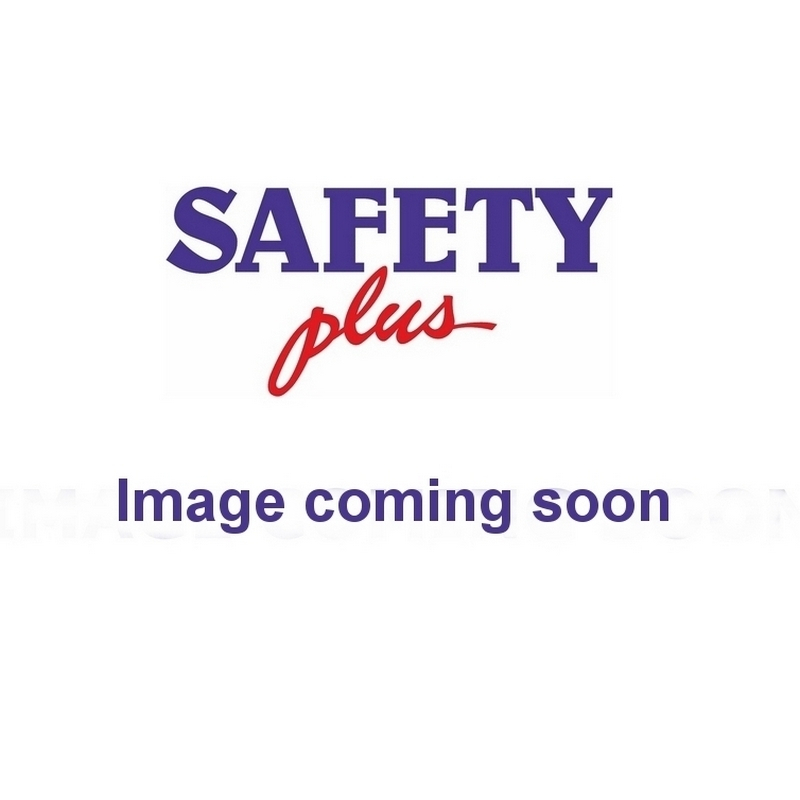 We have been supplying safety products, including ESD safety shoes, for over 25 years. Our ability to provide excellent service and to offer high-quality products earned us our ISO 9001 certification in 2007. 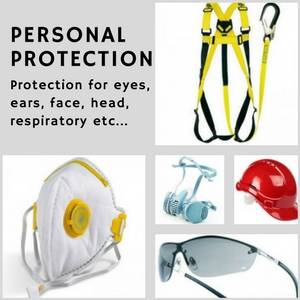 Our range of safety products is categorised into Clothing, Personal Protection, Safety Footwear, Safety Gloves, First Aid, Hygiene and Janitorial, Signs, Workplace and Work Equipment. 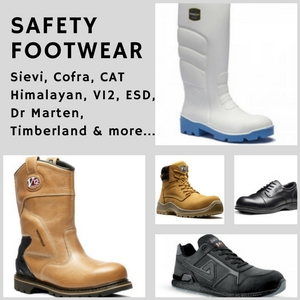 We are highlighting our range of ESD Safety Shoes. We offer up-to-date styles of ESD safety shoes and other protective footwear of proven durability. We innovate to meet the unique demands of our customers in this evolving era of safety. Rely on the company that takes your safety seriously. Call Safety Plus on 01527 510 999 for more details.